Do you know how to write a slip-and-fall demand letter in Frederick, MD? 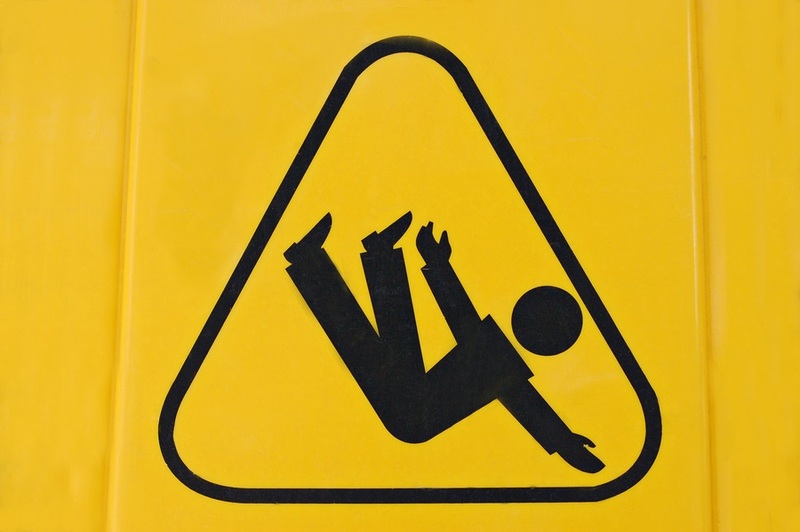 It is tragic and unfortunate if you are the victim of a slip-and-fall accident. Suffering an injury is a dreadful thing, but there is something that can help you. After the accident, at one point, you can send a slip-and-fall demand letter in Frederick, MD, to the property owner, or the insurance company. To help you with your case and get you compensation for your injuries, you can contact a personal injury lawyer from Frederick, MD. What should the demand letter contain? Detail account of when, where and how the accident happened (where you were, what you were doing, and a detailed description of your slip-and-fall accident. Details about the injuries you suffered and the treatments the doctor gave you (for your recovery). Details about the lost income and other financial losses that resulted due to the accident. Details about any witnesses that saw your accident. The amount of compensation you accept to settle the case. Your Frederick injury attorney can help you create a demand letter, and you will get the compensation you need and deserve. Photos of the scene where you suffered your slip-and-fall accident, (including the hazard), and a picture of the injuries you suffered. Written statements from witnesses and people who know about the hazardous conditions on that property. Records from the workplace that state your financial loss you suffered during the time you missed work. Each case is different from one another, but in general, the issue here is that the owner did not properly take care of the hazards present on his property. But for your case to be successful and increase your chances of winning, you should contact a personal injury attorney from Frederick, MD, that knows the legislation. If your case goes to trial, your Frederick injury attorney will provide you with a series of specialists, called expert witnesses, that help your claim. You have to option of doing all this by yourself, but your lawyer can still look over the demand letter to make sure everything needed is there. For more information about the slip-and-fall demand letter, you can contact the best personal injury lawyer from Frederick, MD, at (443) 569-3950 or send an email at [email protected]. You will get a free consultation of your case.